Planning a family vacation? These are highly valuable experiences, and hopefully, they will create many memories and allow you to open your children’s eyes to the great beauty of the world around them. 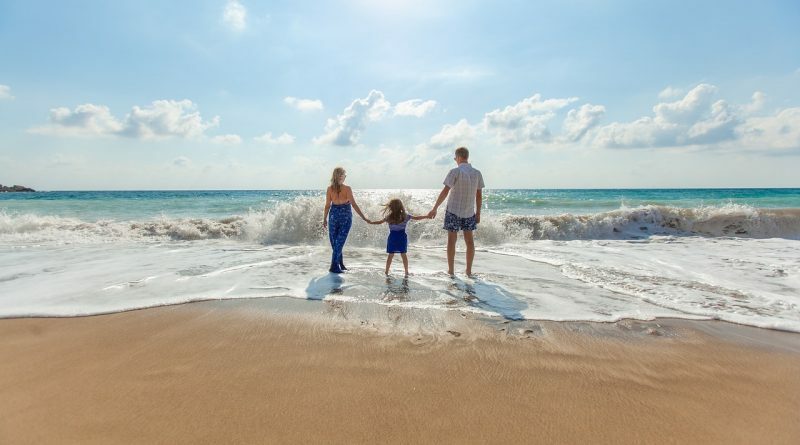 Although they are special experiences, family getaways can also be incredibly stressful to arrange, particularly if it is your first time heading overseas together! There is a lot of planning to do, and travel can be difficult with little ones in tow. Plus, you will also need to make sure that everyone stays happy and entertained throughout the trip. With this in mind, here are seven essential steps to planning a successful family vacation. First, you need to pick a suitable time of the year to travel. School holidays are the peak time to travel, which might be unavoidable, but you will also need to think about the weather and where your destination is located. The key is to research your destination beforehand to find out when the best time of year is to visit. The majority of parents decide that the summer is the best time of year, and it is easy to see why! 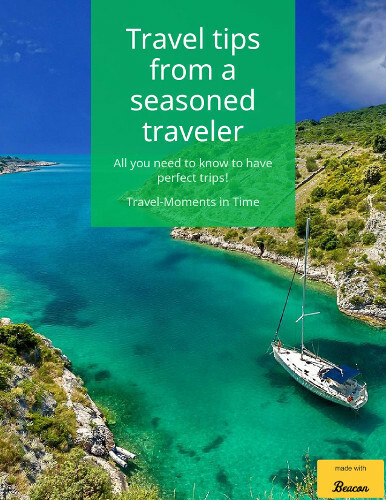 However, the other seasons can be a better (and cheaper) time to travel and provide you with a different perspective of a destination. Following on from this, picking the destination will be key to how successful and enjoyable the holiday is. Where this is will depend on your family’s taste and the age of your children, but you need to select somewhere that will have variety in terms of activities. You should also pick somewhere that interests you as this vacation is for you too. Many parents find it helpful to choose somewhere where language will not be a problem which can make many aspects of the trip easier. Equally as important as the destination is the accommodation that you select for the duration of your vacation. It is important that this is somewhere you can relax and unwind so that you can feel at home. Villa holidays are well suited to families because they provide you with a home-away-from-home where you can enjoy privacy and peace in a luxury property. It allows you to enjoy meals together and you can easily spend days lounging around the villa if you do not feel like venturing out. All forms of travel should be planned in advance of the holiday. You will need to pick the best form of transportation to your destination and then think about how you will get to your accommodation from here. It is a smart move to book an airport transfer so that you do not have to wait around or have to use public transportation. When you have kids with you, it can be a good idea to hire a car as this gives you privacy and complete control over your transportation. Planning is crucial to success when it comes to a family holiday, so ensure you carry out your research well in advance so that you can create an itinerary for the trip. What’s more, this should be discussed as a family so that everyone can enjoy the trip. With thorough research, you could manage to make the trip on a tight budget too. It is fine to change this itinerary on holiday, and there may be days that you do not want to do anything (particularly if the kids are young), but having a plan will give the trip structure. Familiarizing yourself with the local customs can make a big difference to your enjoyment of the trip and how you are welcomed by the locals. Many places have different customs and locals highly appreciate visitors who respect these. Following on from this, it is also good practice to learn a few basic phrases if you are visiting a non-English speaking country (hello, please, thank you, etc). Finally, you need to remember to embrace the trip and enjoy it! Family vacations are special experiences, and hopefully, it will be one that you all look back fondly on over the years. There are sure to be a few hiccups and stressful moments along the way but try to remain positive and relaxed throughout. 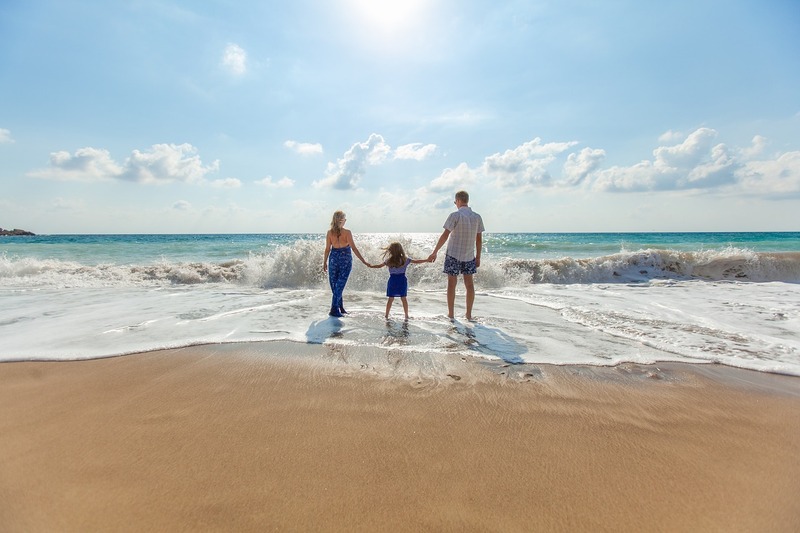 Hopefully, these seven essential steps will help you to arrange a fun, valuable and memorable vacation for your family. These can be difficult trips to plan, and you will need to think about your own family’s tastes and needs, but with careful planning and a positive attitude, it should prove to be a special experience for the entire family.